Bilirubin appeared to be inversely associated with cardiovascular disease in individuals with HIV enrolled in the Veterans Aging Cohort Study. 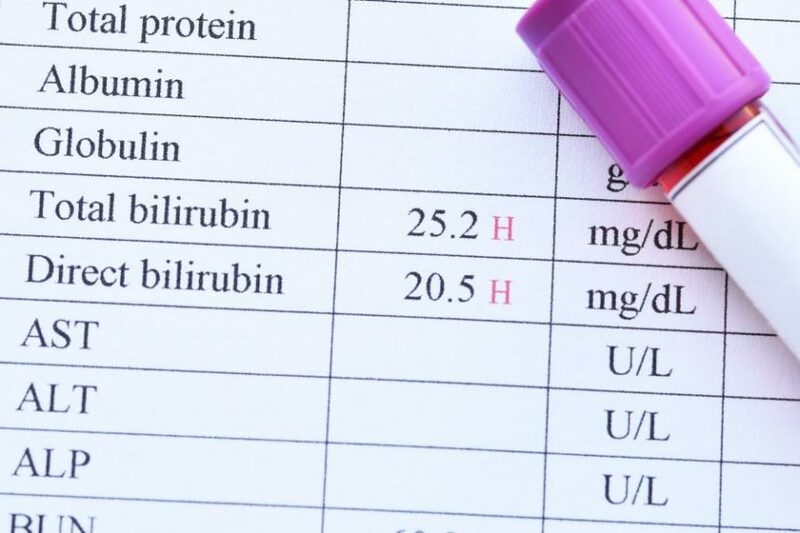 Bilirubin levels may provide prognostic cardiovascular disease (CVD) risk information in individuals infected with HIV, according to findings published in the Journal of the American Heart Association. This is the first time an association has been observed between CVD and bilirubin in this population, with elevated bilirubin levels appearing to be associated with a lower risk for incident total CVD, acute myocardial infarction, heart failure, and ischemic stroke events. This inverse relationship between bilirubin and cardiovascular disease persisted even after excluding study participants with liver disease. 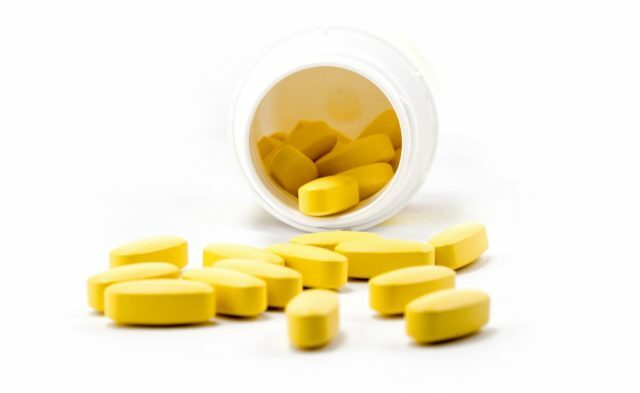 By reducing oxidative stress, bilirubin may protect against CVD, but it is unknown whether elevated levels reduce the risk for CVD in individuals with HIV infection. In the current study, the authors evaluated whether bilirubin independently predicted the risk for CVD events among HIV-positive and uninfected participants in the Veterans Aging Cohort Study. 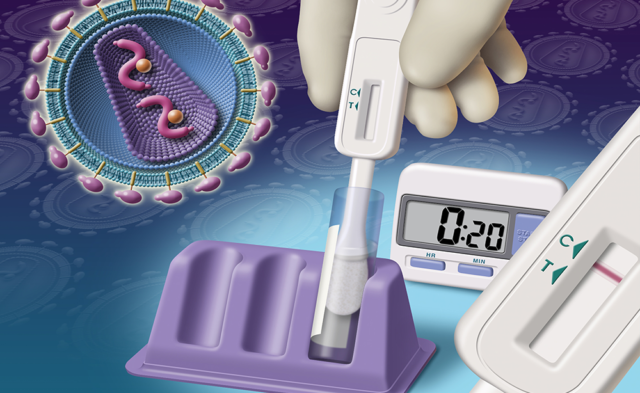 The cohort included 96,381 participants — 30,427 were HIV positive and 65,954 were HIV negative — who were followed up for a mean of 5.7 years after enrollment. In adjusted models, CVD risk differed by bilirubin quartile (P <.001), with higher bilirubin quartiles associated with lower CVD risk compared with the lowest bilirubin quartile. A test for trend across quartiles also was statistically signiﬁcant (P <.001), with an 8% decrease in CVD risk seen for every increase in total bilirubin quartile. Separate models for heart failure, acute myocardial infarction, and ischemic stroke showed the same inverse relationship, although it was less consistent for myocardial infarction and stroke. The association persisted even when individuals with liver disease were excluded.